"What does God want from me?" This may be asked in frustration or in devotion, but however it is asked it is a question that's crossed the lips of every generation throughout human history. What if God has given us the answer to that question? The Lord's Prayer has centered the thoughts of the people of God for millennia. 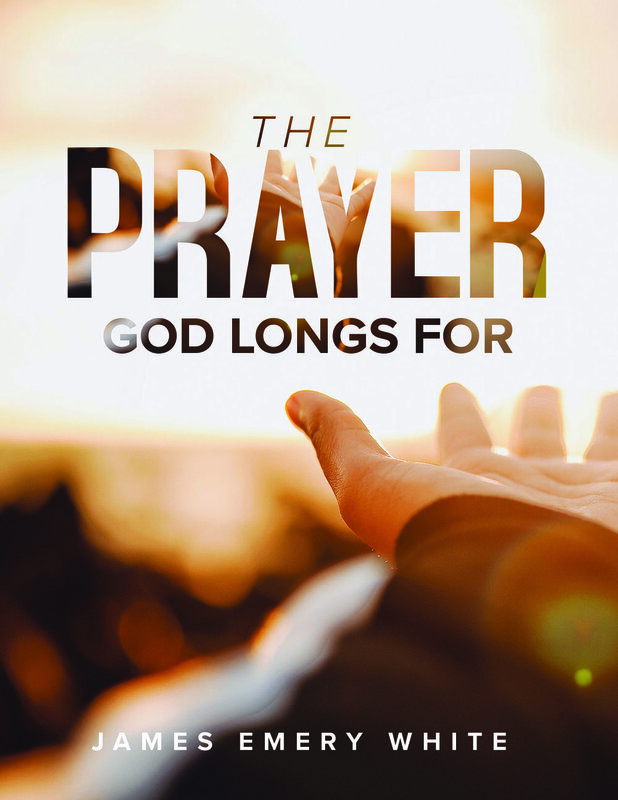 In The Prayer God Longs For, James Emery White guides you through the Lord's Prayer helping you to find what God longs for in His relationship with you. You'll discover insights into the character of God, the fruit of His kingdom and the call on every believer. It will direct you on a path toward becoming the pray-er God longs for. The Church & Culture Team is excited to announce that this resource is now available as an eBook (PDF) that can be downloaded to read on Apple Books or Kindle.